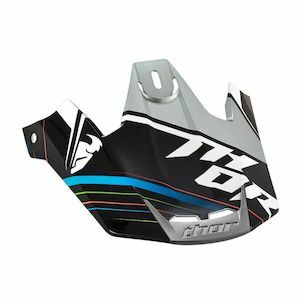 From tormentors of trail to masters of MX, anyone who likes to get dirty on two wheels needs a good off-road helmet to protect their melon. 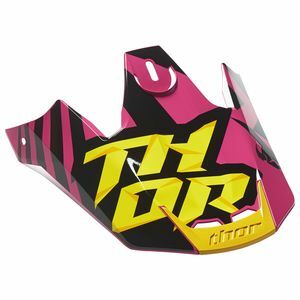 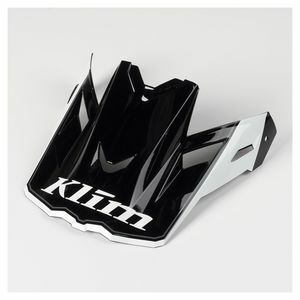 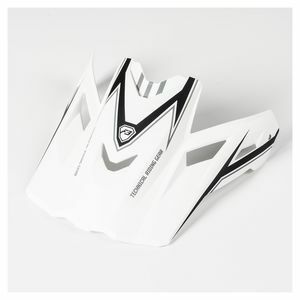 Motocross helmets are specifically designed to perform and protect under the unique conditions of off-road riding. 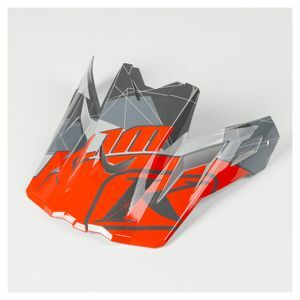 Peak visors are used to deflect roost from other riders as well as offer some relief from sun glare. 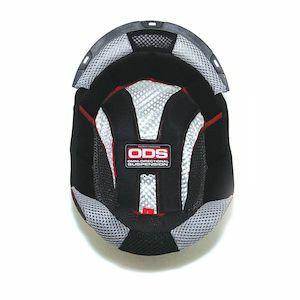 Wide view ports allow for the use of goggles, which better protect the rider’s eyes from dust and debris. 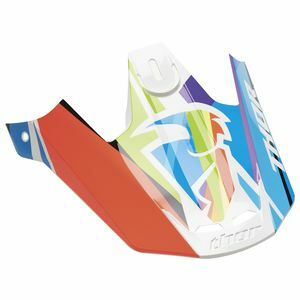 The open eye port, in concert with aggressive venting and an elongated chin bar, provides more open space around the rider’s face, facilitating better air flow, a necessity under the more strenuous nature of off-road riding. 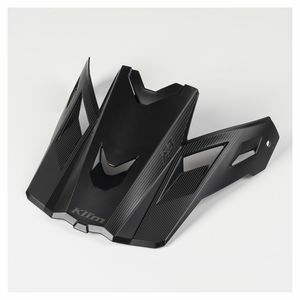 Modern dirt bike helmets benefit from the technology developed for street helmets and are made from the latest materials. 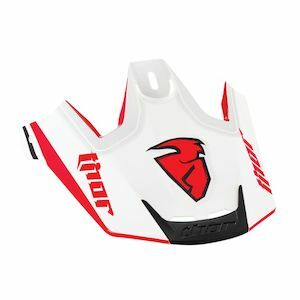 They are subject to various safety standards and certifications, ensuring that rider protection is top priority and with many different options to choose from, there is a helmet to suit any rider in any price range.